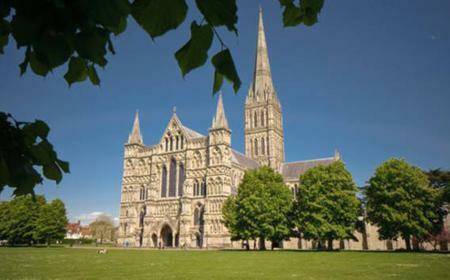 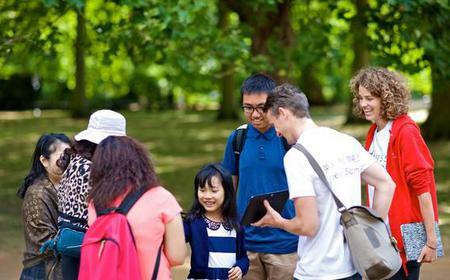 ..., stop at Salisbury Cathedral to see the famous Magna Carta, and explore the Roman Baths with an English-speaking guide. 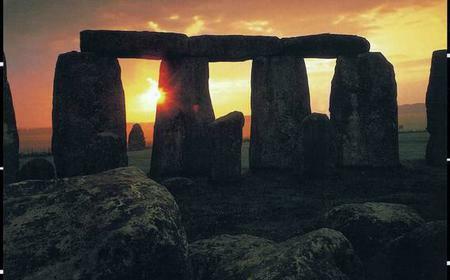 ...un rise over the prehistoric stone circle of Stonehenge. 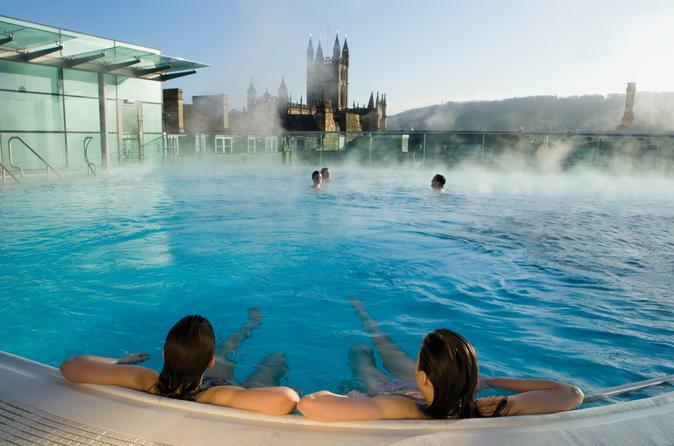 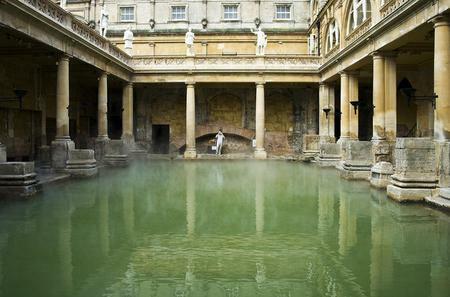 Then, marvel at the Georgian buildings and Roman baths of Bath. 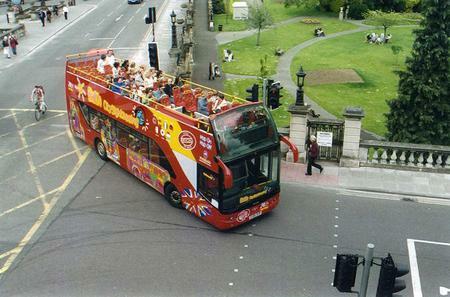 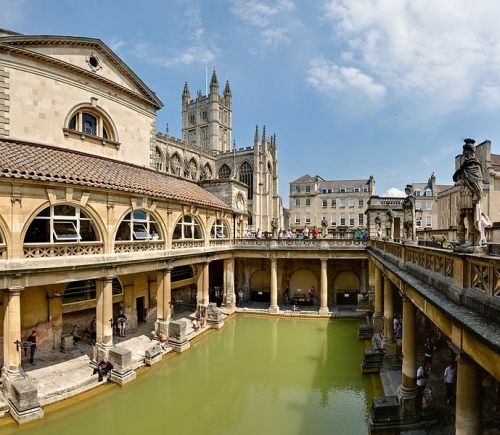 ...the city’s most famous landmarks including Bath Abbey, one of the most beautiful streets in England and the Roman Baths.